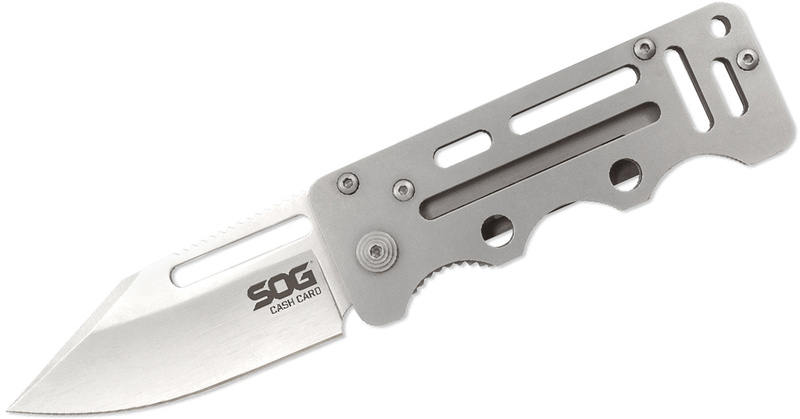 It has a 2.25-inch frame locking blade and a basic steel handle. The design and clip makes this perfect for using as a money clip. 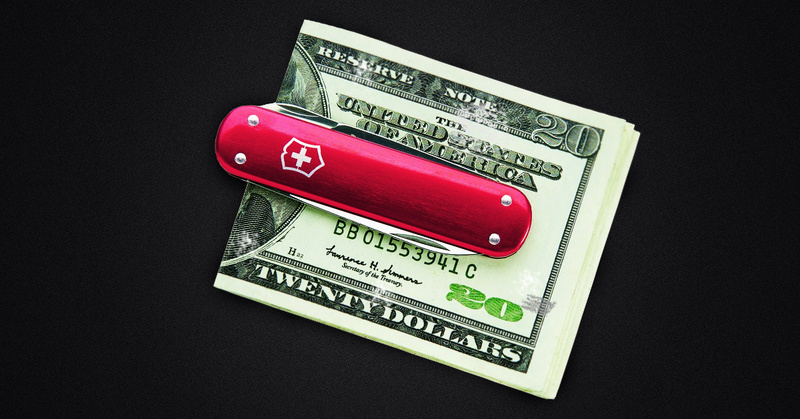 Whereas the Swiss Army Money Clip is a money clip with a knife built into it, the Timberline Knives Alary Money Clip is more of a knife with a built-in money clip. 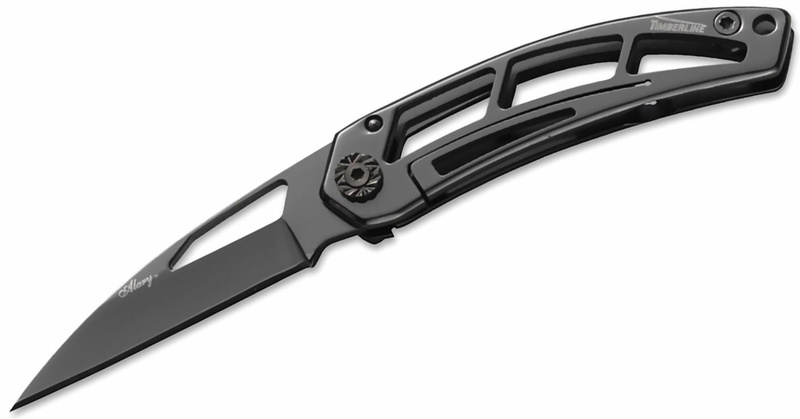 The knife has a 2.75-inch Titanium Nitride Charcoal finished blade with a skeletonized handle that features a money clip. 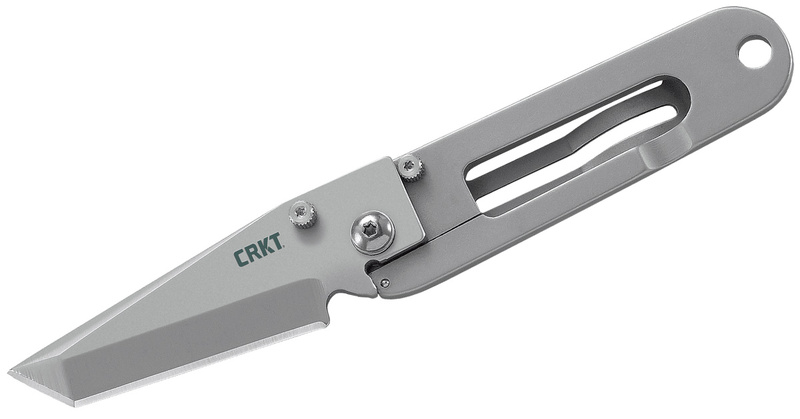 This is a classy clip that makes a great everyday carry knife. Credit card knives are all the rage these days, but those designs require assembly and are often quite useless. John Kubasek designed his own credit card knife and the results are spectacular. The knife itself is shaped like a credit card and amazingly thin. 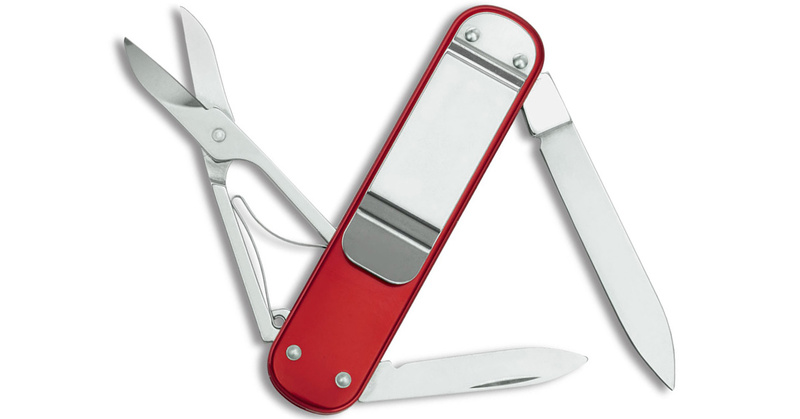 It still has a 2.25-inch blade that can open with one hand and locks with a frame lock. But it’s only 1.1 ounces. The best part about the shape is that the whole setup is not awkward in the pocket when you use the clip to carry money and actual credit cards. It all just works together perfectly. Al Mar Knives is no slouch when it comes to great and functional designs. Take the Cash Clip for example. 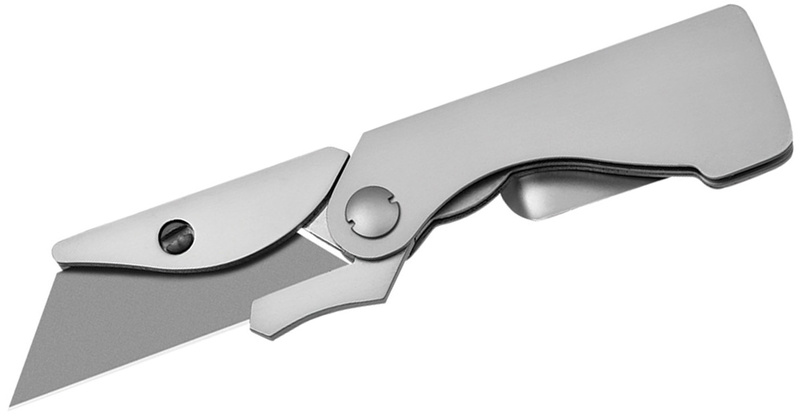 This little multitool is a stainless steel money clip with the added bonus of a small blade and nail file. At less than an ounce, it’s simple and gets the job done. 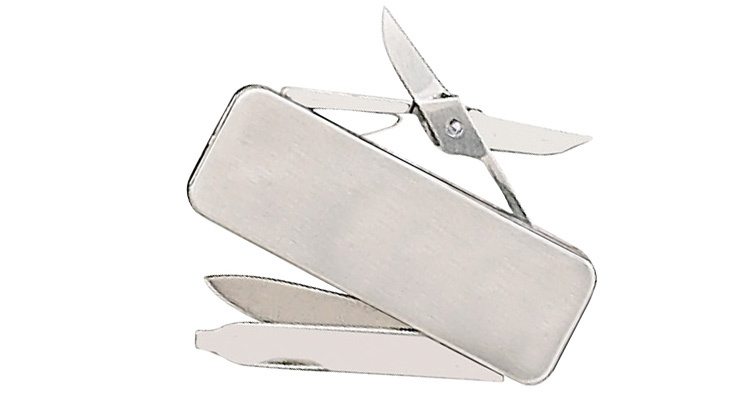 Although this convenient utility knife is not explicitly made to be a money clip, the clip doubles as one. If you don’t want to attach the Gerber EAB knife to your pocket, it easily holds your money and a few cards you might need. The blade is replaceable as well. Check out the Gerber EAB Lite for a different design. Fury is known for its budget knives at discount prices, but that doesn’t mean they don’t make some stirring knives. 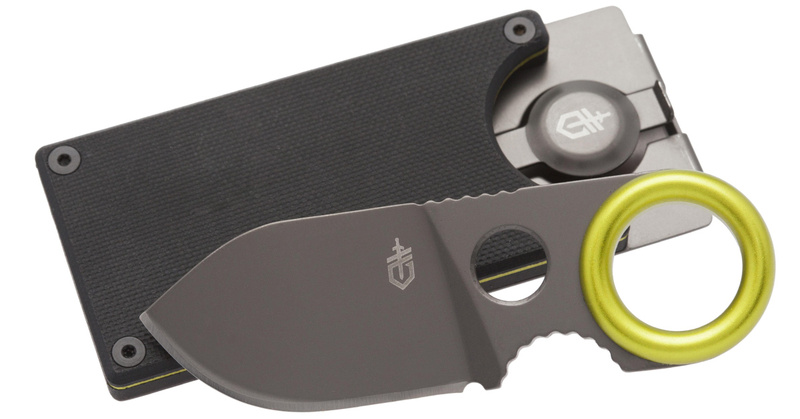 This Fury Sporting Cutlery Slim Money Clip Knife is a multitool with scissors, a nail file, and a blade. The Gerber GDC series (Gerber Daily Carry) has given us a lot of interesting products, including zippers that are also multitools. One of the additions to the series is this good-looking money clip. The GDC Money Clip can hold five cards, has a G-10 front plate and is made of rust-proof materials. 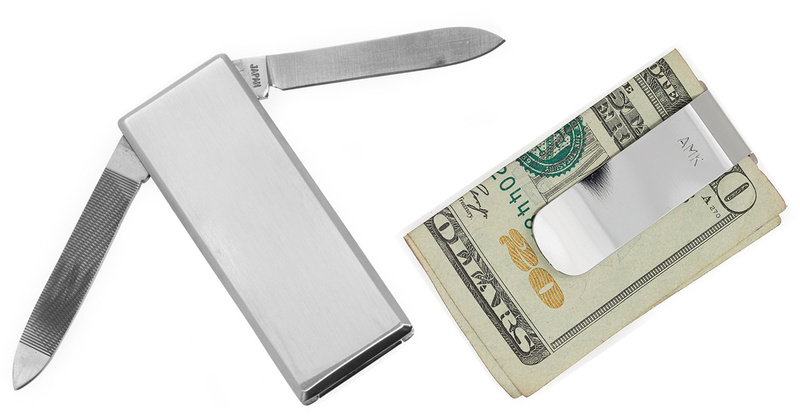 The best part of the money clip is the 1.75-inch blade that’s hidden inside. Add a dose of functionality to your money clip with the Renegade Tactical Steel Fast Clip. 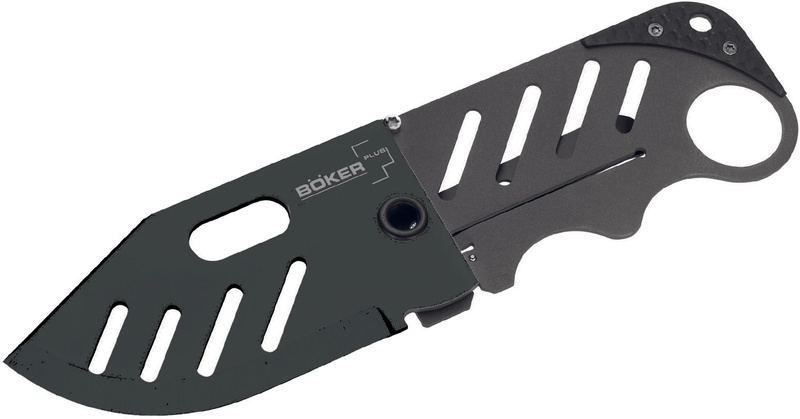 This mini knife features a 1.5-inch blade equipped with an assisted-opening mechanism is make it the fastest money clip knife around. The entire back of the knife is all clip, making it a secure and useful option for carrying cash and cards. 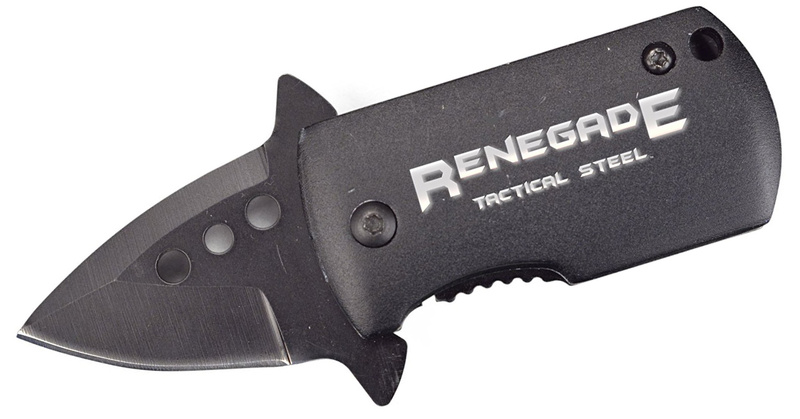 I am very interested in some of the Renegade Tactical if you get more in stock. Could you please notify if you do.